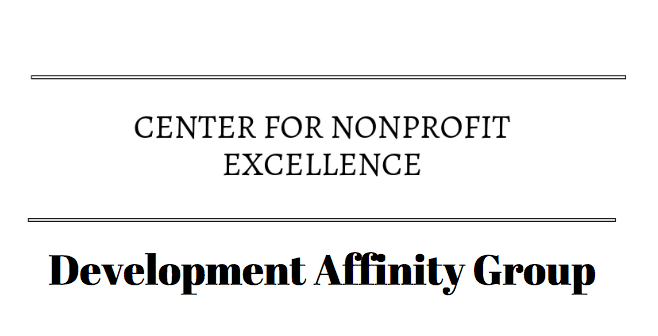 The Development Affinity Group through the Community Foundation and the Center for Nonprofit Excellence is an affinity group and to help development professionals in our community network and share ideas, challenges, and most importantly, successes. 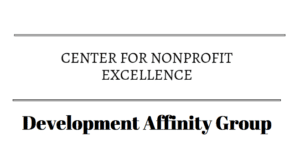 The group meets bi-monthly at the Community Foundation office on the first Tuesday of every other month from 8:30 a.m. to 9:30 a.m. The group is chaired by David Rountree, Director of Development at Meridian. Please email LBanis@cfncf.org with any questions or to RSVP to attend.